© Laurie Minor. All rights reserved. 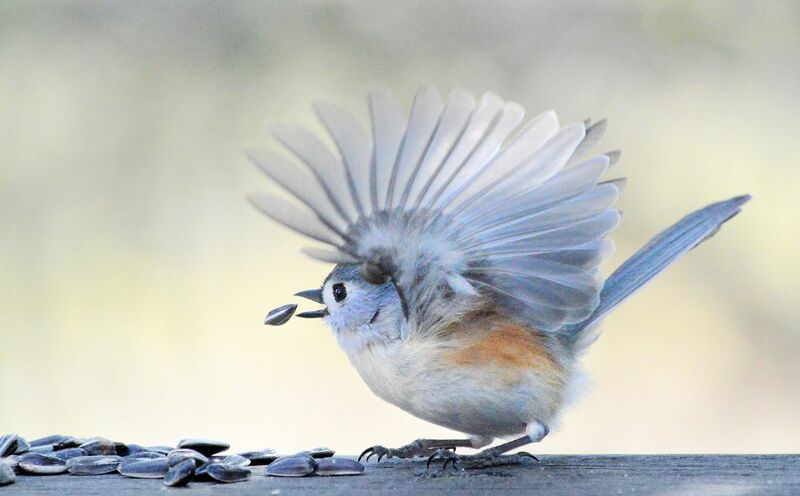 A tufted titmouse fans its feathers while simultaneously dropping a seed. 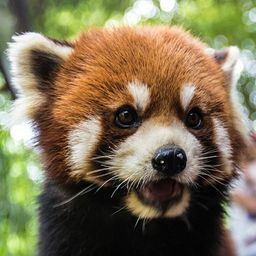 Date Uploaded: June 19, 2017, 4:35 p.m.